The price for a virtual ticket is $140. If you are not a Rockcliffe Professional Member, consider joining the Rockcliffe University Consortium! 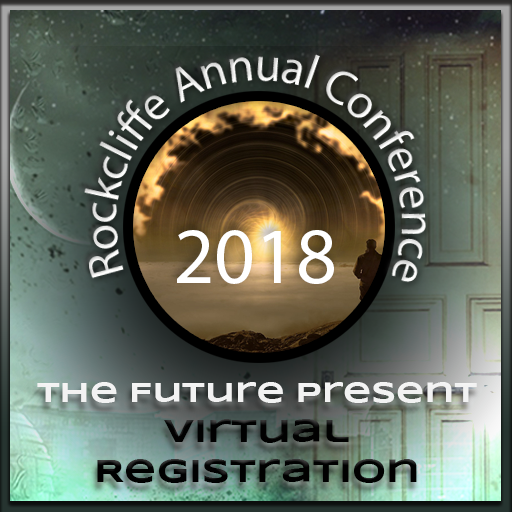 If your organisation requires an invoice or purchase order number in order to process your conference registration, please go to https://shops.urockcliffe.com/rucc2018-po-invoice-req/. If you aren’t a Rockcliffe Professional Member, consider joining the Rockcliffe University Consortium!